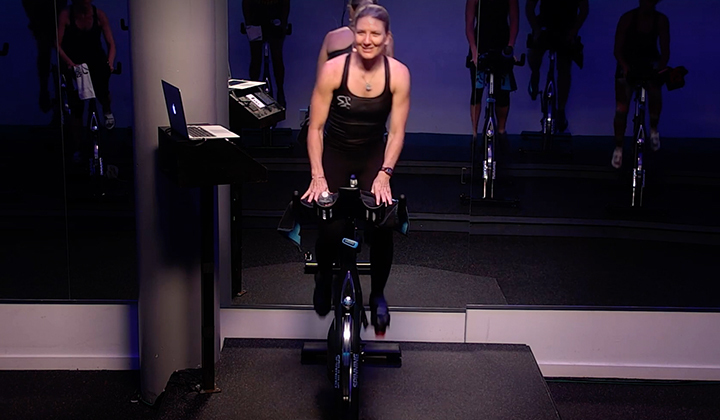 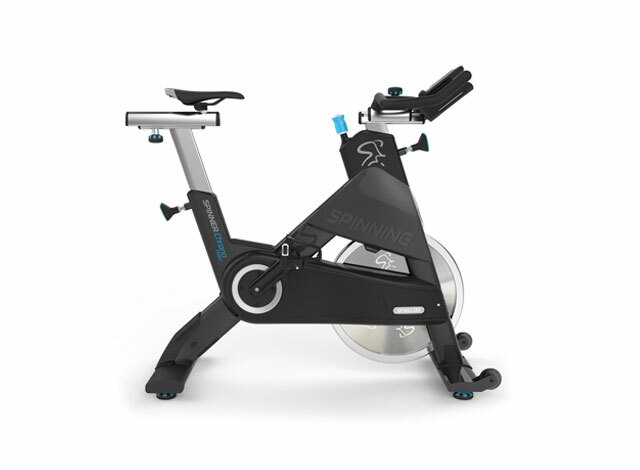 Workshop Description: The Interval Energy Zone™ trains the body to recover quickly after being physically challenged (whether by terrain, speed or intensity.) 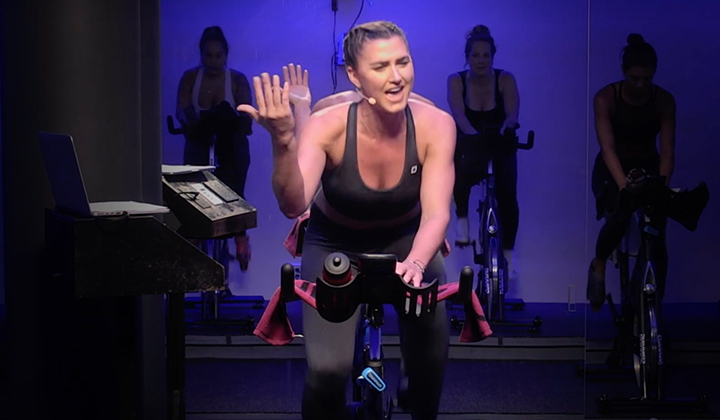 You’ll learn the benefits of interval training understand the components of the Interval Energy Zone class and establish a programming template. 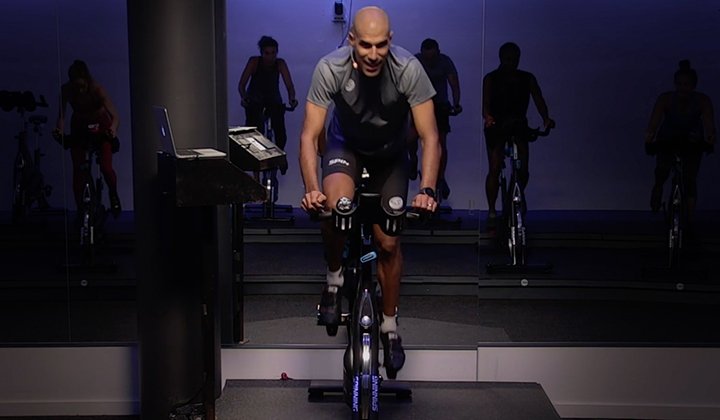 Instructors will also get the opportunity to determine their individual interval training zone.